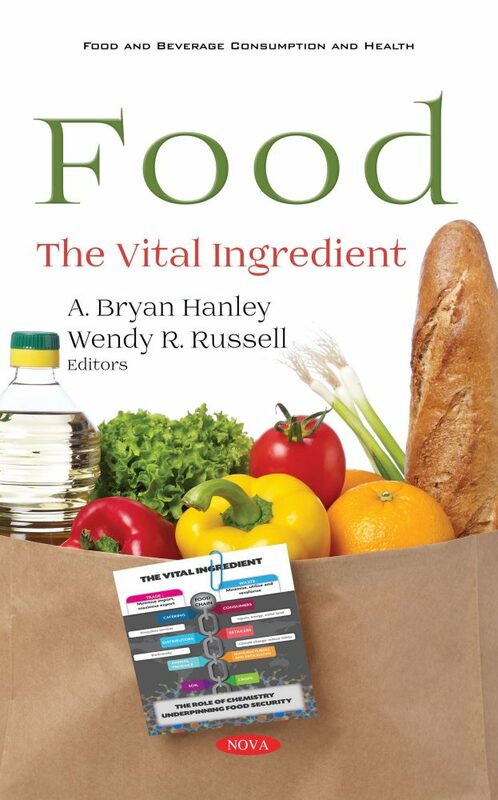 The production, consumption and appreciation of food are among the most important and fundamental aspects of life. The supply of nutritious and safe food is pivotal to societal wellbeing and stability, as well as to personal happiness. 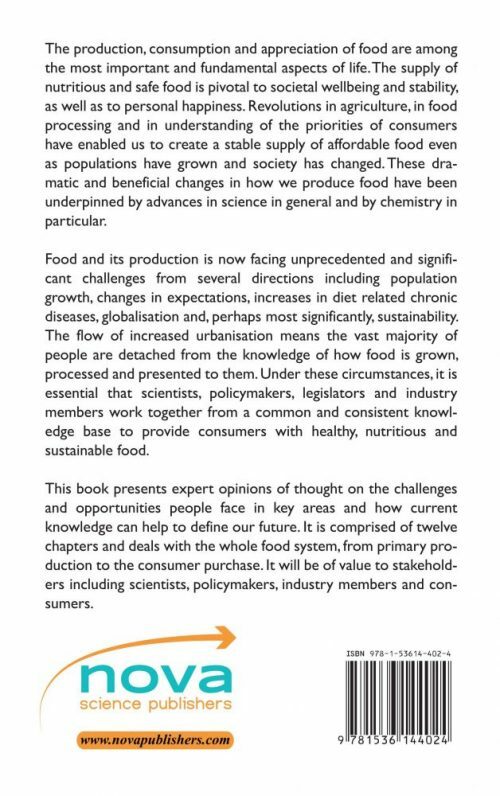 Revolutions in agriculture, in food processing and in understanding of the priorities of consumers have enabled us to create a stable supply of affordable food even as populations have grown and society has changed. These dramatic and beneficial changes in how we produce food have been underpinned by advances in science in general and by chemistry in particular.